The Eddie Murphy Memorial marathon and Ultra races will take place in Sixmilebridge on Sunday Nov 20th. The races are organized by Bridge Milers and all proceeds will be donated to Milford Hospice. The events will not result in any closed roads however the organizers would very much appreciate the patience of local residents while the races are tak-ing place. Please CTC Gerry (086) 1719970 , Tom (083) 4340094 or Kate (087) 4184051 for further details. A mighty days fishing today on Rosroe lake for the John Joe Walsh memorial trophy kicking off the Kilmurry Harvest Festival 2018. Looking for something different in Exercise ??? 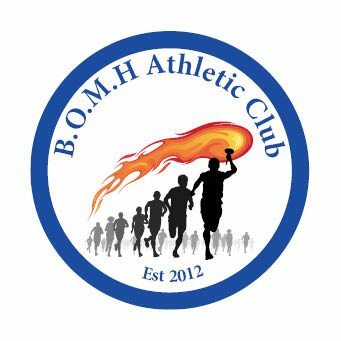 2015 Kilmurry 10k Road Race Details Announced..
BMOH Road Race and Fun Run on Friday 29th May 2015.